You need to focus on your core business to achieve important goals. To seize opportunities. To exceed your stakeholders’ expectations. Allied Universal provides unparalleled service, systems, and solutions to serve, secure, and care for the people and businesses in our communities. Our relationships with our employees and clients are at the heart of everything we do, each and every day. With 180+ locations, our national reach and local presence covers the continent. 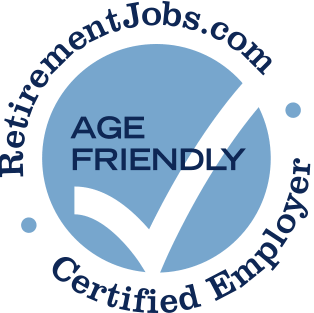 Allied Universal has posted job openings with RetirementJobs.com in the past, which means it has actively sought to hire and retain age 50+ workers. Please click the 'View Job Listings' link above to view active jobs, if any, posted on our site. Out of the half-dozen officers at our site, two are of retirement age. They are fair with their people and suppliers. I have been working at Allied Universal full-time (More than 3 years) The pay is good, The OT is good as well, if you want to work you'll get hours. The benefits are good, PTO after a year. Allied Universal Security Services Inc. They push out the older more seasoned officers for new inept security officers for less money.